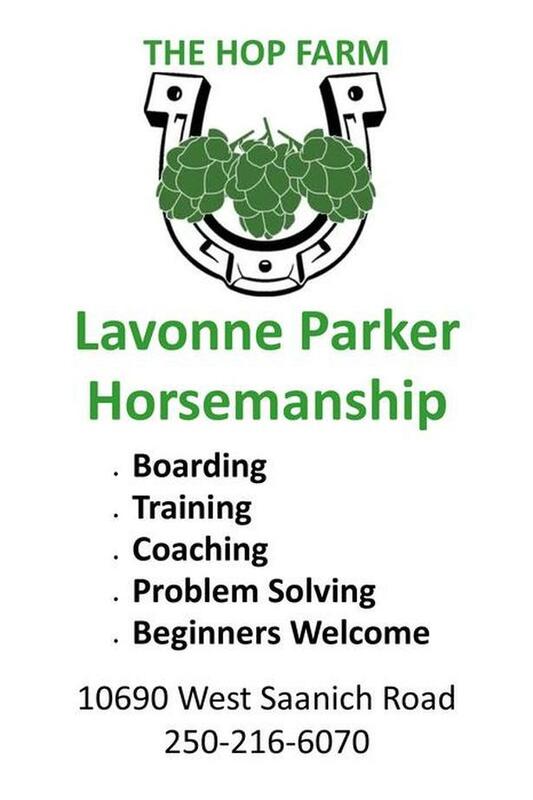 *	More than 30 years' experience providing exceptional and knowledgeable care to horses. 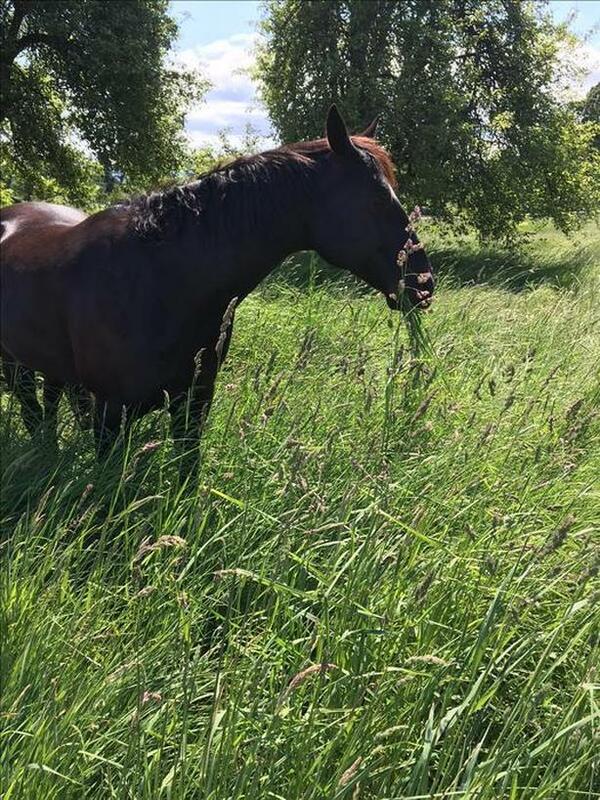 *	Complete peace of mind for you - the horses here are our number one priority. *	Careful attention to every horse, every day, which is the key to ensuring their ongoing health and wellbeing. *	Feeding of grain, supplements, and medications that you supply at no extra charge. *	Taking blankets on and off, at no extra charge, so your horse isn't sweating on an early spring day or shivering when it suddenly turns cold. *	Assistance with your farrier and veterinarian, also at no extra charge. *	Extra services at reasonable rates, such as grooming, rehab, exercise, and training. *	Only the best hay, grown specifically for horses in the dry interior of BC, is fed. The hay is all tested, so we know exactly what your horse is eating. *	Each horse's feeding is personalized and adjusted as needed to maintain optimum condition and weight. *	Every horse's hay is weighed at every feeding, so we know exactly how much your horse is eating. *	We slow feed to best mimic natural grazing and reduce the risk of gastrointestinal problems. *	Our property is meticulously maintained and professionally managed. *	All stalls and shelters lead to large walkout paddocks. *	The barn has a heated tack room to keep your equipment warm and dry. *	There is a warm water wash rack. 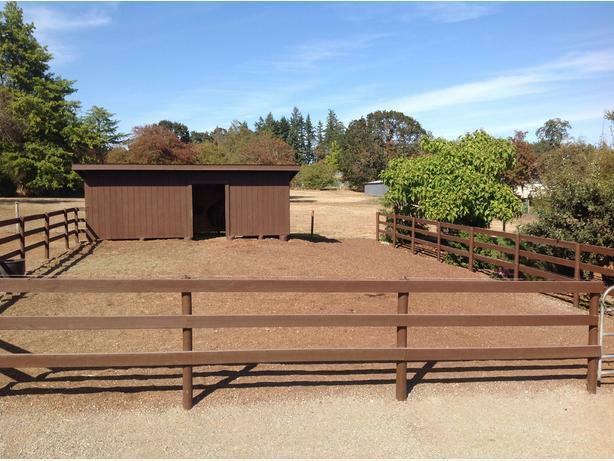 *	There is a well maintained 200 foot by 100 foot riding arena and a 60 foot round pen. *	The atmosphere here is easy going, relaxed, and pressure free. There's no long list of rules. 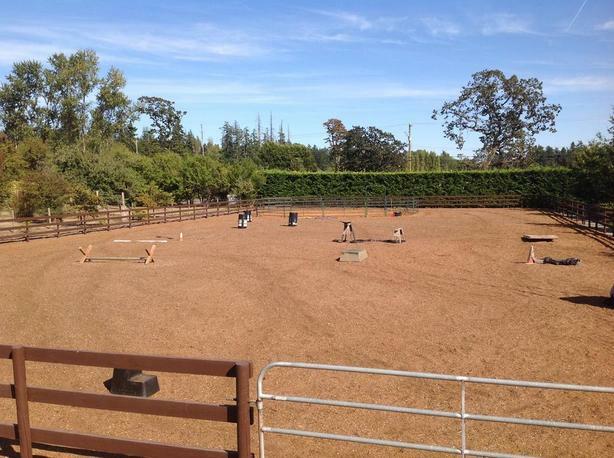 *	Geri: "I am so grateful to have found this awesome environment for my horse!" *	Evelyn: "I am one happy client!" *	Jean: "I trust her completely." *	Margot: "It is so wonderful to not have to worry about our beloved mare as I know she is receiving excellent care!" 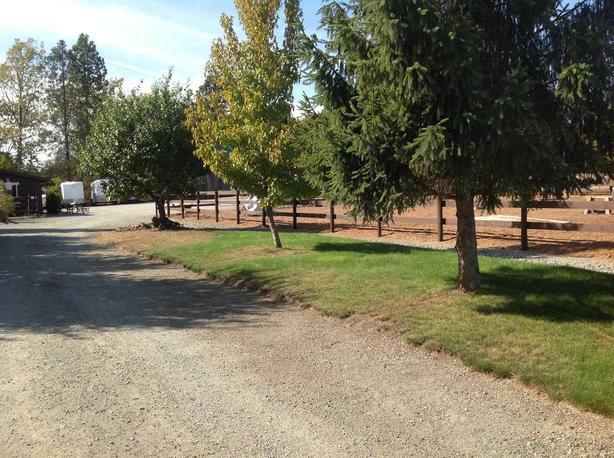 *	Kathy: "I highly recommend the property owned and operated by Lavonne Parker." 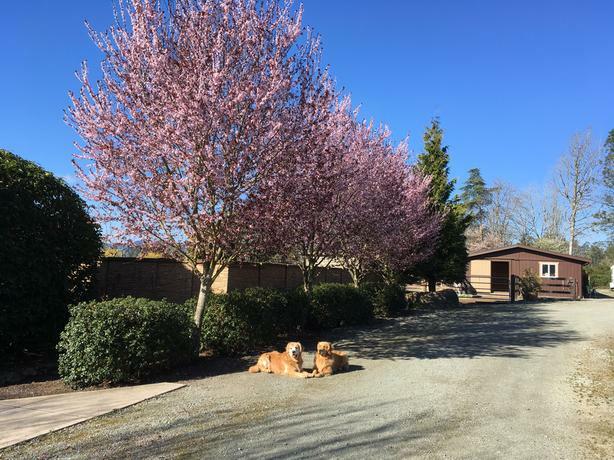 Contact us to set a time for you to have a look at our place and see if it's right for you and your horse.